Scuba diving is the best water sport and it is the only activity where we can enjoy the under water life. 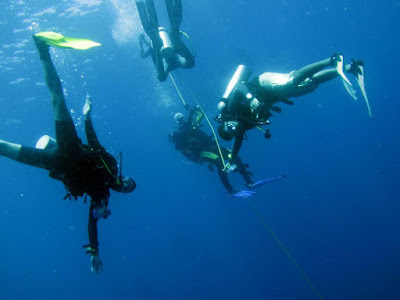 There are many scuba diving destinations in India and a brief intro of all such destinations are listed below. Grande Island, Goa: Grande Island and Sao Jorge Island host a variety of dive sites from calm, sandy bays to pretty coral fields, exciting shipwrecks to challenging pinnacles. Add warm waters, shallow dive sites and an absence of strong currents, Goa is an ideal location for beginners as well as experienced divers. While diving in Goa is not exactly world class due to limited underwater visibility (generally in the region of 6 to 12 meters), there is an amazing amount of marine life as well as hard coral which continues to delight even the most experienced divers. For more information visit: http://www.barracudadiving.com/divedestinations.php#grande. There are many diving sites in grande islands and best season is between october to april. 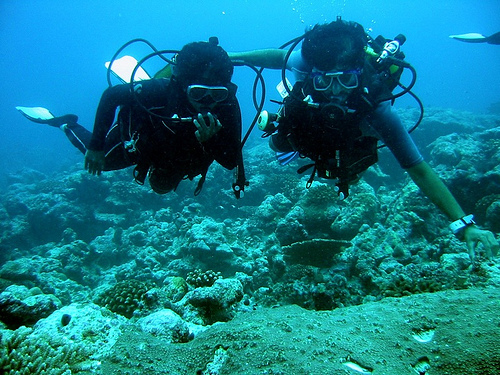 Definitely Andaman is the only best places for scuba diving in India. 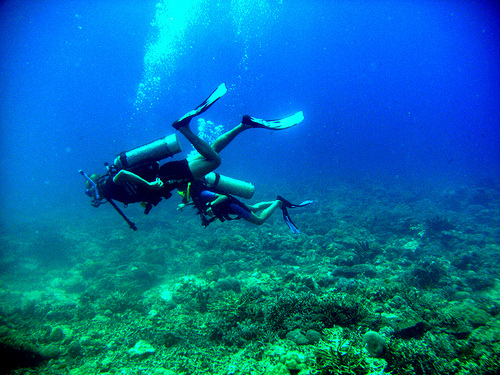 Either you are a diver or you want to learn it, Andaman is the best place make it happen. 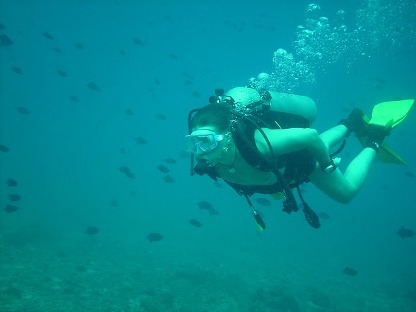 There are too many institutions which let you learn Scuba diving and give you certification. Here is what I wrote about Scuba Diving (http://www.weareholidaysblog.com/where-to-scuba-dive-in-india/ ) few days back.